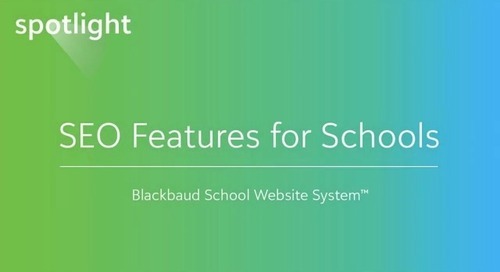 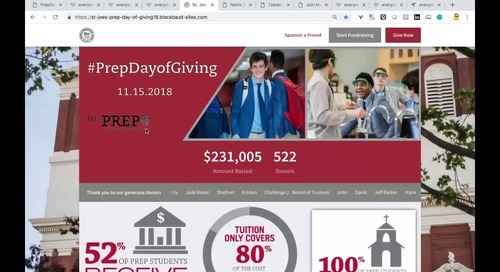 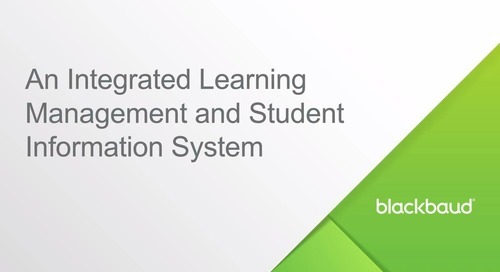 Are you evaluating a new CRM solution for your K-12 private school? 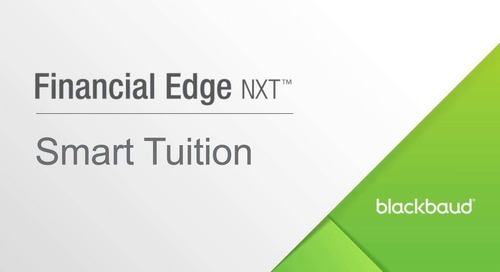 Check out Blackbaud’s cloud fundraising and relationship management solution, Raiser’s Edge NXT. 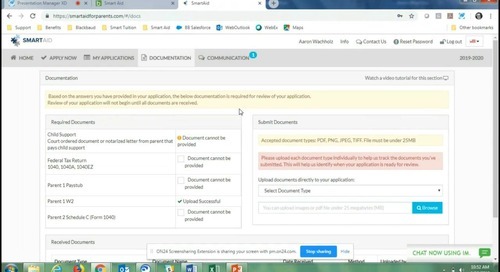 In a recently recorded webinar, we demonstrated our user-friendly features to grow your constituent base, cultivate new revenue streams, extend the great work you’re already doing and effectively connect.